EXPLORE MAINALON is a Greek action adventure company with an emphasis on eco-tourism and environmentally friendly trips in the amazing nature of Arcadia. EXPLORE MAINALON is located in Vitina Arcadia, a place of outstanding beauty due to its untouched mountain surroundings. 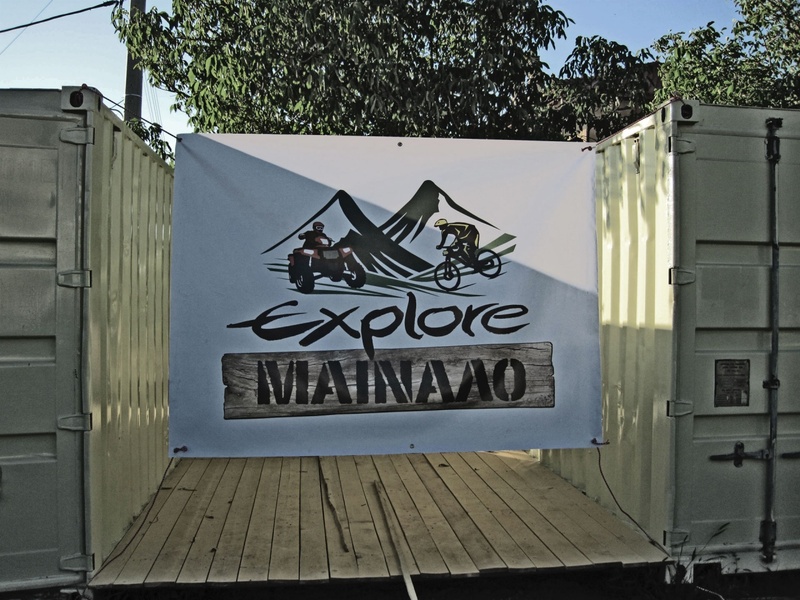 EXPLORE MAINALON’s goal is to offer customers a wide variety of outdoor adventures with ATV 4×4 and mountain bikes in the wild nature of the Mainalon pine tree forest. EXPLORE MAINALON’s vision is to deliver high quality services at competitive prices with the highest priority customer comfort and safety. The company is owned and operated by Panagiotis Panagopoulos, an explorer and knowledgeable guide with extensive experience in ATVs and mountain bikes. Come explore with us the beautiful forest in mountain Mainalon and discover its hidden beauties.